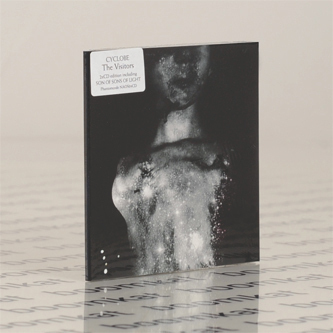 Invaluable, 13th anniversary 2CD reissue of Cyclobe's 2nd album, 'The Visitors', originally released in 2001 and now repackaged with new artwork by Irish artist Alex Rose and a specially recorded new piece. 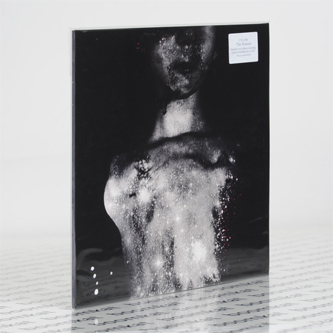 The 2nd missive from the former and then-current Coil orbiters, Ossian Brown and Stephen Thrower revealed vivid glimpses of a rarified electronic delirium paralleling Coil's most far-flung visions, but also manifesting a unique psychedelia of their own, subtly detached and more expansive than their hard-edged debut album. 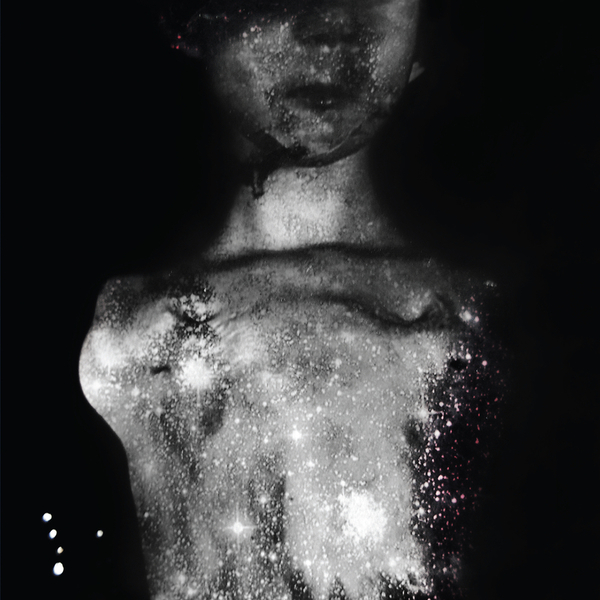 A cycle of seven originals ranging from the hellish, roiling electro-acoustic diffusions of 'Sentinels' or 'First Memorable Conversation With a Chimera' thru the crushing industrial rhythms of 'Strix Nebulosa' and the vaulted harmonic convolutions of 'The Body Feels Light and Wants to Fly' are augmented by the probing 5th dimensional pipes and hypnagogic drones of a new piece, 'Son of Sons of Light', exclusive to this release. A must for all psychonauts and Coil followers.